A round up of Tutor Report Articles dealing specifically with starting & Running a Tutoring Business. Successful Tutoring Business – Thoughts & Observations from an interested observer! How to Start a Tutoring Business: Finding Customers for your Home Based Tutoring Company! 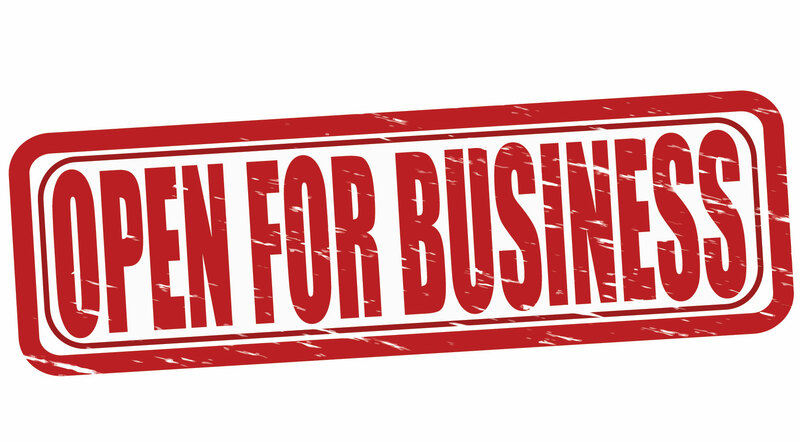 Tutoring Business Ideas – Leasing your Equipment. Is Your Tutoring or After School Business Prepared for Disaster? Why do I need Insurance Coverage for Tutors and Tutoring Companies? Should you Interview or Challenge Prospective Employees? Do it like the airlines! Will Khan Academy SAT Prep Damage Your Business? Don’t forget to check the other tutoring resource pages for curriculum suppliers, parent guides and a comprehensive guide to the ADA law and much more. Oases Online is the premier software for running your tutoring or instruction business. Complete with a full suite of invoicing modules for individual pay or contract management. 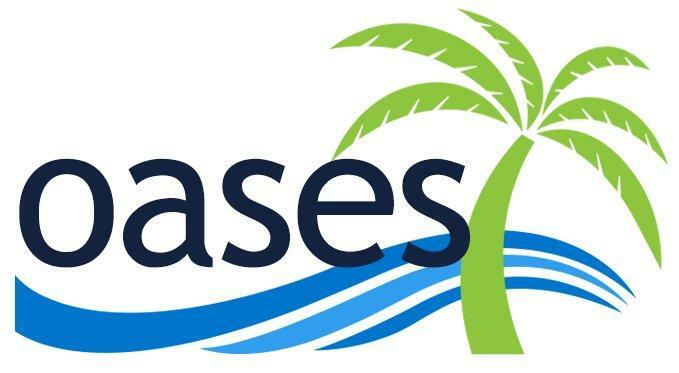 Check out all of the features and benefits of Oases Online on the Oases website.